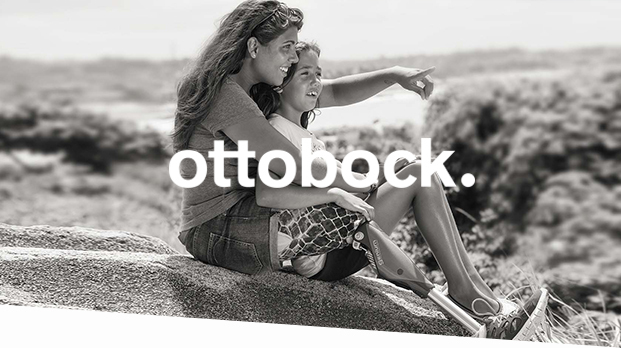 Ottobock is a leading brand on the orthopedic market, and together with its subsidiaries Aktiv Ortopedteknik around Sweden and Respecta in Finland, Ottobock is providing prostheses, wheelchairs and orthopedic services to customers all over Scandinavia. The company group has over 630 employees and an annual turnover of 1 milliard SEK. The parent company Ottobock Healthcare is active in 50 markets worldwide. Avenir has long provided Ottobock Scandinavia Group, with headquarters in Norrköping, and its subsidiaries in Sweden and Finland with ongoing legal consultation and assistance in various matters, such as acquisitions (including the acquisition of Respecta, as well as the acquisition of additional orthopedic companies in Sweden), drafting agreements, public procurement issues and ongoing consultation in other matters that occur in the companies’ operations.